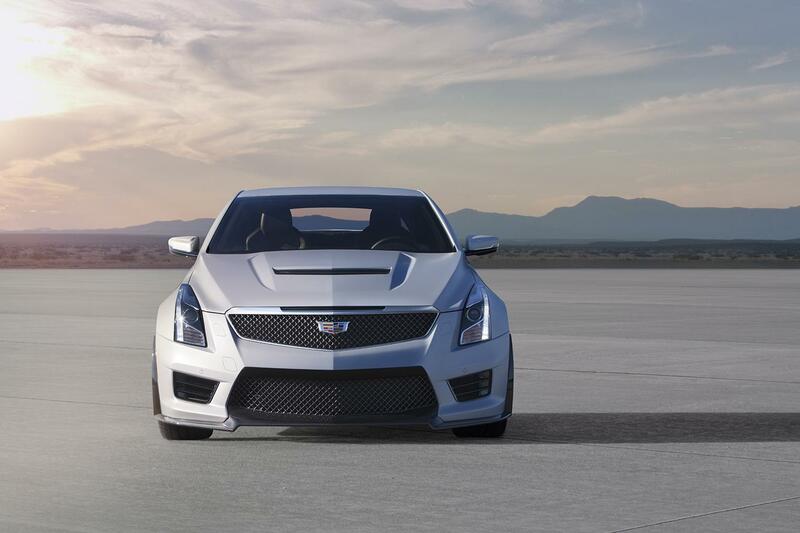 Two days ago we have reported that Cadillac is going to put the 7.0L V8 engine in the ATS-V+, and mates it to either a 8-speed automatic transmission or a 7-speed manual transmission. Today we got an update that, although the GM 8L90 8-speed automatic transmission will make its way to the ATS-V+, the 7-speed manual one is unlikely to be seen on the ATS-V+. 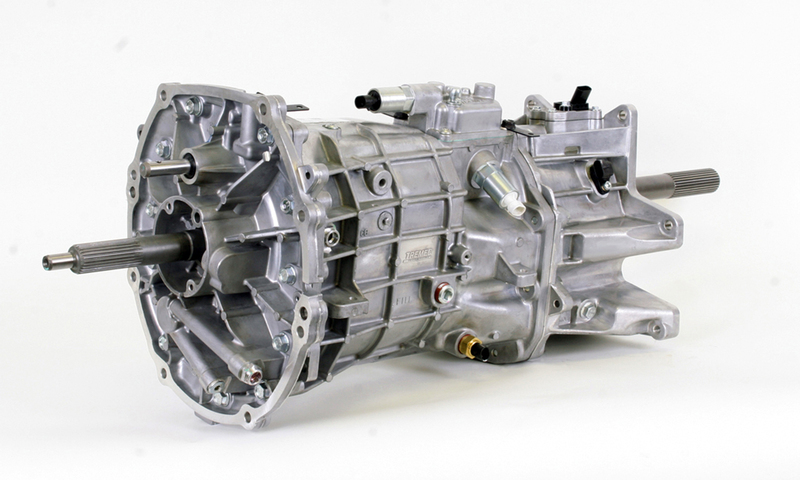 The major reason is cost: the Tremec TR-6070 7MT currently used on the C7 Corvette, is designed for the rear-placement layout (the Corvette’s transmission is placed near the rear axle, NOT bolted to the engine like other FR-layout cars). The below image is the Tremec TR-6070, you can its packaging is not suitable for front-installation unless changes are made. The cost to manufacture a different layout version of the TR-6070 will be too high for a small-volume model such as the ATS-V+, unless GM decides to swap all of its current 6MT applications with this 7MT unit (for example on all Camaro, ATS etc. ), then the expense will be justified. For your reference: the TR-6060 6MT previously used on the C6 Corvette, it also has variants that can be installed in the front of the car. The reason why this is made is because there are many orders from different car makers (Ford Mustang, Dodge Challenger, Chevrolet Camaro, Cadillac CTS-V etc. ), so the cost is justified. For the TR-6070 7MT unit, currently there is simply no enough order volume to be profitable and practical to build other variants with different packaging layout. Therefore it is possible that the widely-used 6MT will be installed on the ATS-V+ instead of the 7MT. However, the LS7 7.0L V8 is a practical move for the ATS-V+, since it is a matured product and readily available in the GM parts bin, no major changes is needed to use it on the ATS. We will closely monitor the ATS-V+ project and keep you updated once any further news is available.